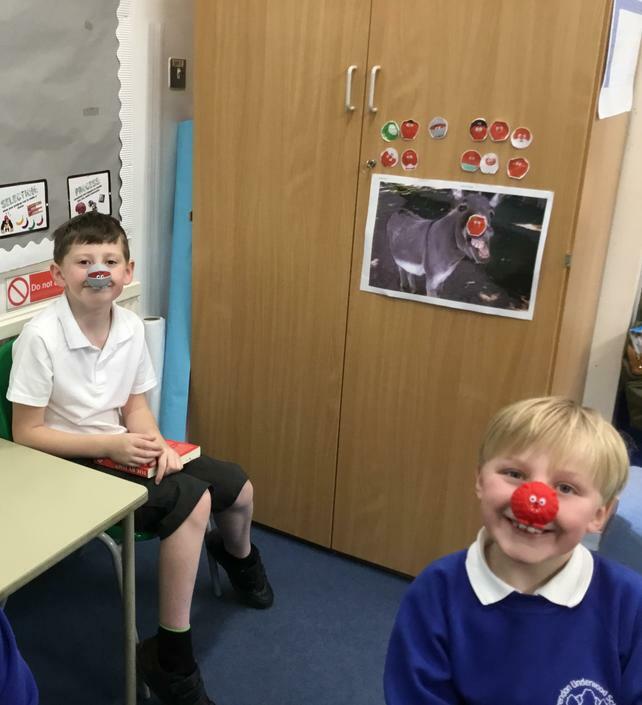 We have had a fabulous day celebrating Comic Relief! Well done to Miss Smith and Year 3 for organising such a fun filled day! 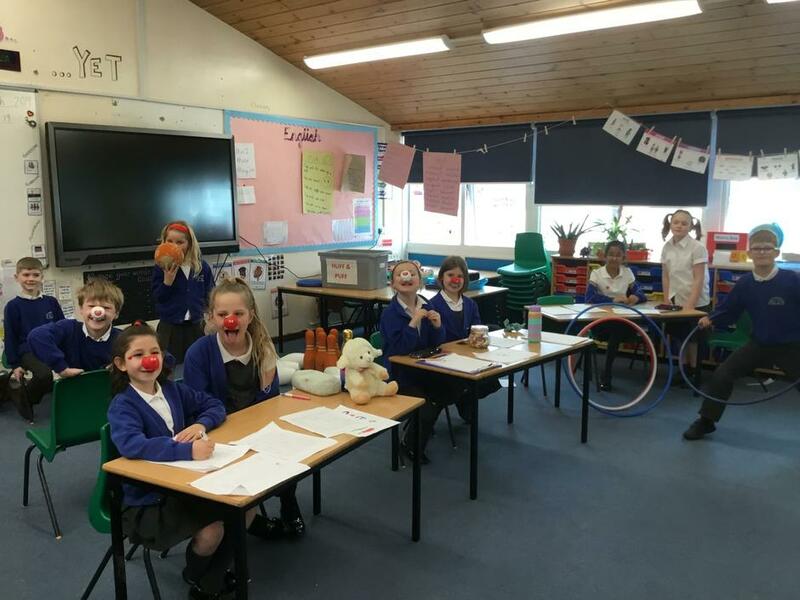 The children have taken part in obstacle races, pin the red nose on the donkey and had the chance to buy a cake from cake sale. On first count we have raised over £400 which is amazing! 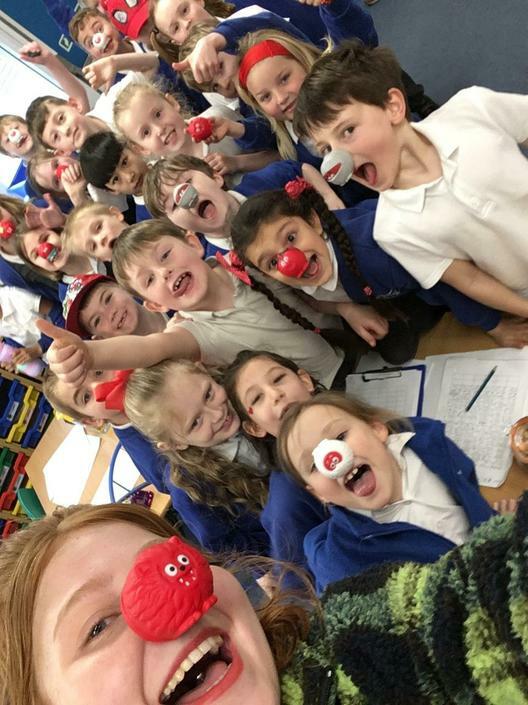 Parentpay is still open until next Friday (22/03/19) for donations if anyone wishes to do so.